Mantua Model introduces a line of easy-to-build models! 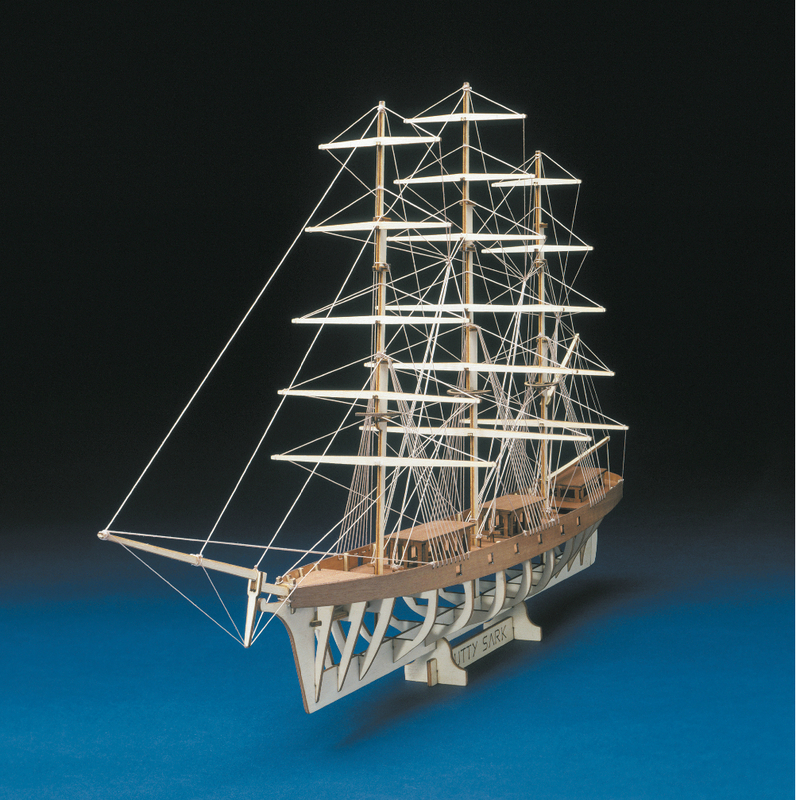 The Cutty Sark kit will teach you the basics of hull construction and rigging. Each contains laser cut keel, frames and other wooden parts, rigging line, pictorial assembly instructions and display cradle. All you need is a hobby knife, glue and a few free hours.